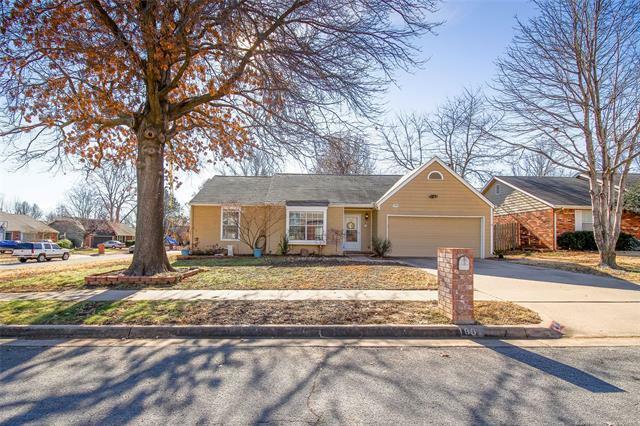 Updates galore in this must-see South Broken Arrow home! Conveniently located! Home offers open concept floor-plan, granite counters, vaulted ceilings, gray & white color schemes, engineered wood floors, & more. Abundant space and storage on the inside and huge corner lot with mature trees on the outside!